The UBQ patented process converts Residual Municipal Solid Waste, destined for landfills, into the novel bio-based UBQTM Material. UBQTM Materials are certified safe, and have climate positive impact on the environment. UBQTM Materials can be used by the plastic industry in conventional processes. Other industries can also implement UBQTM Materials and UBQ actively supports such initiatives. The UBQ solution enables the industry to effectively repurpose wasted materials, while providing a competitive and processable mean towards carbon neutrality of products and promoting the carbon footprint reduction of the industry. UBQ’s industrial pilot in Israel has commenced industrial supply. 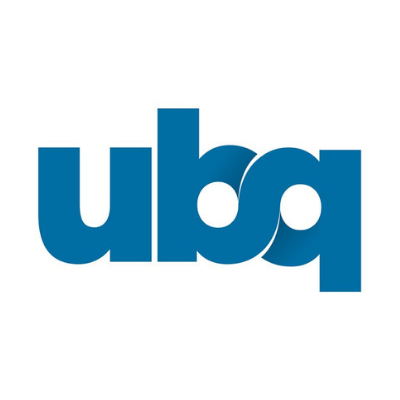 UBQ is currently setting up its first large scale plant in Virginia, USA.